Porsche Macan Review 2019 | What Car? Unlike the majority of its rivals, the Porsche Macan is an SUV that is designed to appeal to the keen driver. In fact, it's aimed at the sort of families who have outgrown a Cayman but who don’t want to give up the Porsche badge and the driving enjoyment that goes with it. Think of it as the best of both worlds – an enjoyable yet reasonably practical SUV. 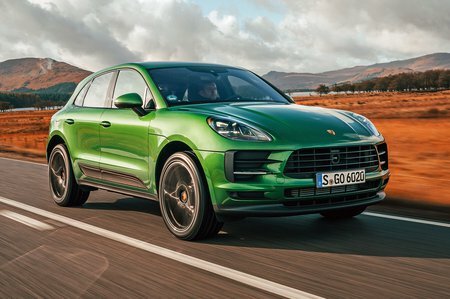 Since its introduction in 2014, the Macan has become a huge seller for Porsche, giving buyers who don't fancy a larger SUV like Porsche's own Cayenne a more niche choice in this crowded market. For 2019, there's a facelift that updates the looks with a new full-width rear light bar, new bumpers and of course, some new colours. Inside there's a bigger 10.9in infotainment system and there's been tweakery under the bonnet, too. Although it will cost more to buy than most rivals, but it will also be worth a lot more than those same SUVs when the time comes to sell it on. For some, of course, the cachet of having the word 'Porsche' on the tailgate of your SUV will be well worth the extra expenditure. You might want to keep the fact that the Macan shares much of its internal parts with the previous-generation Audi Q5 quiet, though. Does the Macan do enough to justify its price tag and should you really consider one next to better-value rivals? Read on over the next few pages to get our in-depth impressions, along with our recommendations for trim levels and engines. 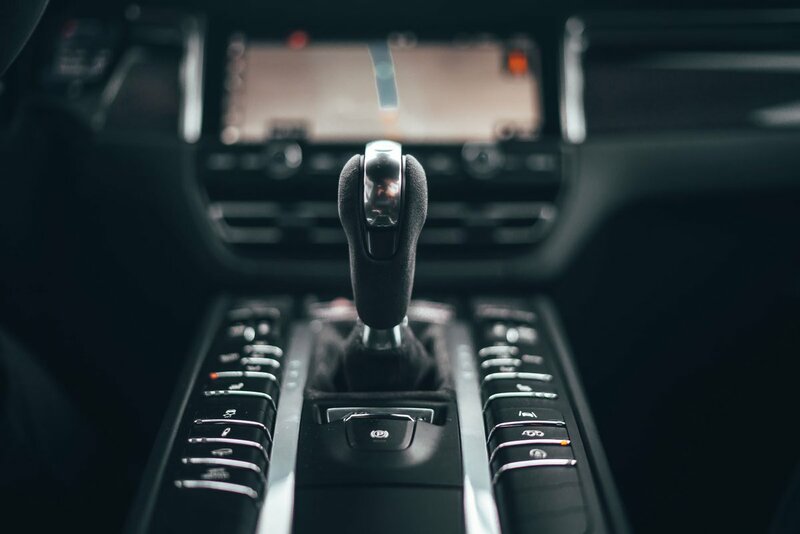 And if you do decide this is the Porsche for you, then don't forget to head over to our new car deals, where you could get a saving off the list price.